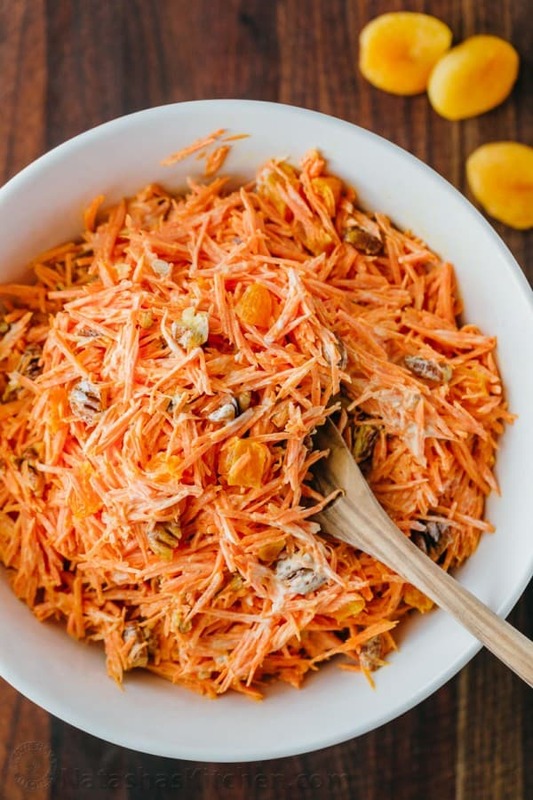 We are all about unique and tasty salads around here – like this carrot salad! When Ukrainian families throw a party, they love big spreads and variety! I’m talkin’ 2-4 different salads, multiple side dishes, 2 to 3 meats, all kinds of finger foods, definitely bread and mashed powtaters and don’t even get me started on the dessert spread that follows. I often joke that my Mom was cooking for a wedding (and this happens every Sunday!). We are passionate about our food and love to make sure everyone is WELL fed. 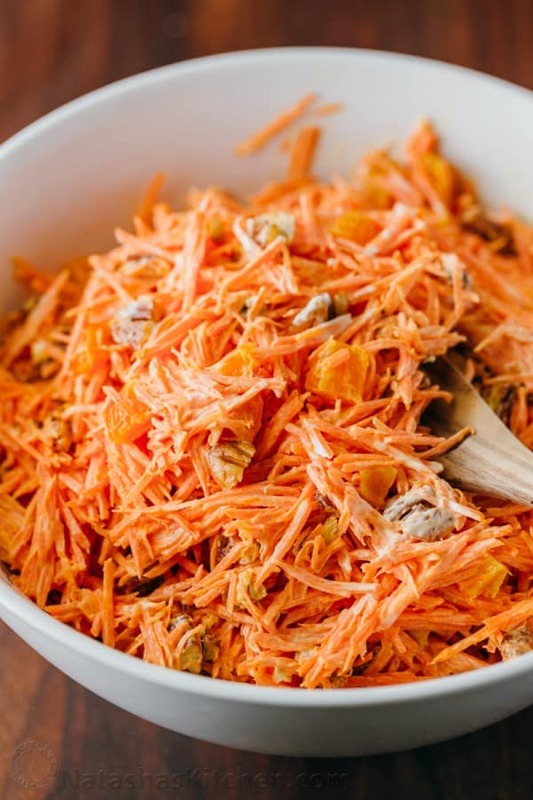 This carrot salad is easy enough to throw together for lunch and special enough for a feast. It’s simple and tastes great. 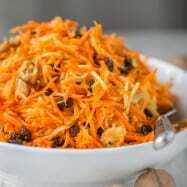 I love that it’s studded with golden apricots and toasted pecans. Big thank you to our reader, Olga, who shared it with us! 1. 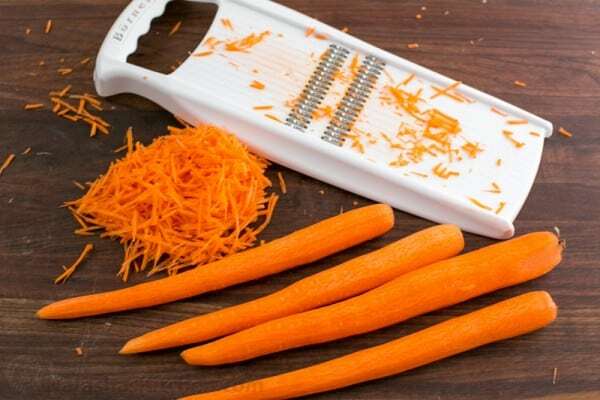 Prep your ingredients: julienne or grate carrots (we use and love this julienne slicer), dice apricots and chop your toasted pecans (don’t skip the toasting – it takes 5 min over medium heat and it really brings out their nuttiness). Transfer everything to a large mixing bowl. 2. 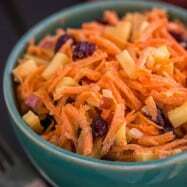 In a small mixing bowl, combine all dressing ingredients and stir to combine. This dressing smells so good! 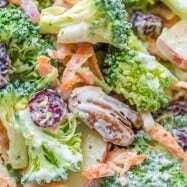 Its pretty much the same salad we use on the cucumber tomato salad that we’re so crazy about. 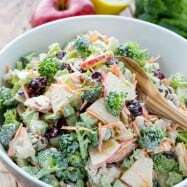 Add dressing to the salad to taste and serve. 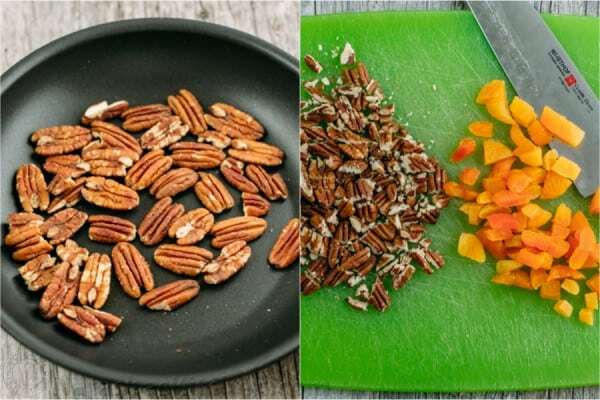 Prep your ingredients: julienne or grate carrots, dice apricots and chop your toasted pecans (don't skip the toasting - it really brings out their nuttiness). 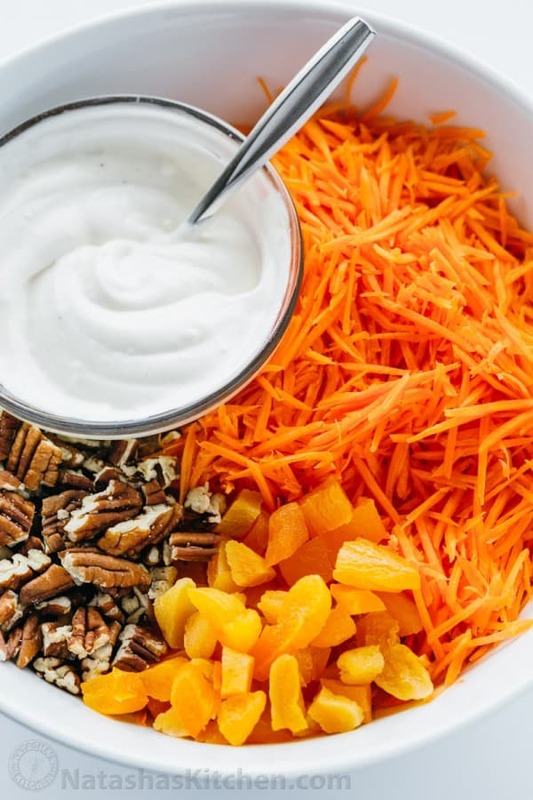 Transfer everything to a large mixing bowl. In a small mixing bowl, combine all dressing ingredients and stir to combine. 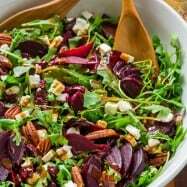 Add dressing to the salad to taste and serve. 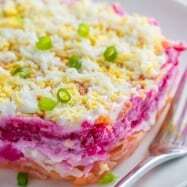 Natasha, thank you so much for your great recipes. I tried some of them and liked them that much, that i had to make them over and over again :)! 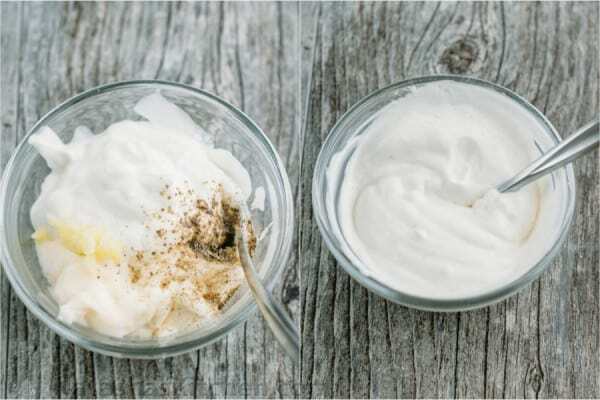 I just want to say, maybe it will be helpful to someone, that if you make your own mayo using olive oil, it is the same as if you would use plain olive oil. Basically, when I use 1 Tbs of mayo it is the same as 1 Tbs of olive oil :).